The Innovation Store, concept designed and built by with the support of Shelving Solutions, is helping One Stop Stores forge ahead of a fiercely competitive marketplace by taking premium-quality convenience retail into new territories. 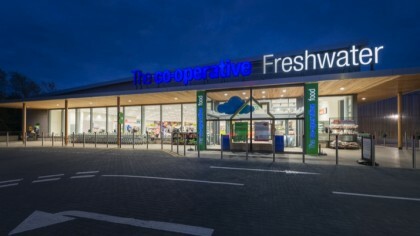 The concept goes live: The first pilot store opens in Takeley, Essex The first pilot store opened in May 2013 at a new housing development at Takeley in Priors Green, Essex. 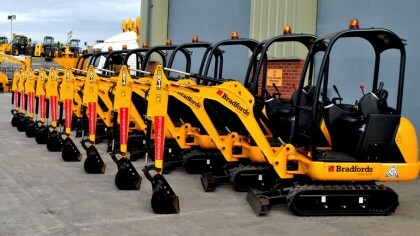 It was an immediate success and the evidence shows that the concept works on every level. From store design through to the improved product range, customers like what’s on offer and the proof is in the sales figures. According to Darren Lowbridge, Senior Store Designer, overall sales in the first few weeks exceeded expectations by around 30 per cent. 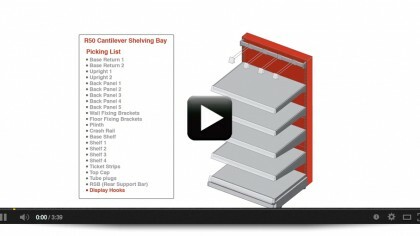 Shelving Solutions worked closely with One Stop at every stage - from concept through design and product specification to test and installation - to ensure the new store would deliver the retailer’s business objectives. 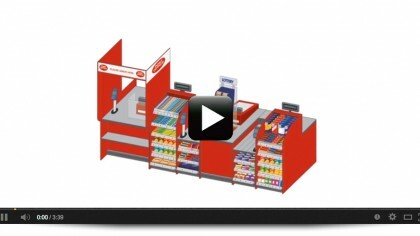 The concept store is the latest in a series of retail and service innovations, notably the Post Office Local, which Shelving Solutions has helped One Stop bring to market. 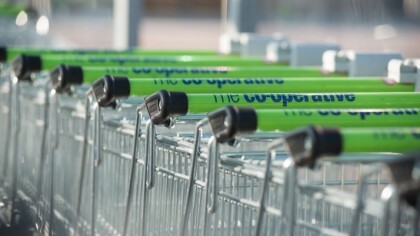 The store offers customers the chance to enjoy a shopping experience that has more in common with a top-tier supermarket than a stereotypical ‘corner’ shop. High quality fresh produce Fresh produce was one of the key product ranges One Stop wanted offer in its ‘Innovation’ concept stores. Shelving Solutions responded with a design that features purpose-built bakery shelving and extensive display units for fresh fruit and vegetables. 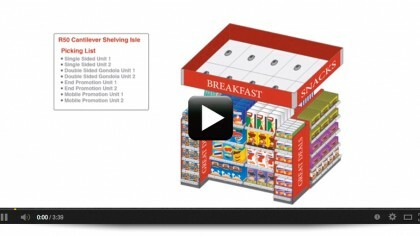 Low-level chilled cabinets allow the store to display and sell a broader range of salad and fresh produce. The emphasis on fresh produce is finding favour with customers. Fresh produce sales during the Takeley store’s first few weeks in business have been exceptional. 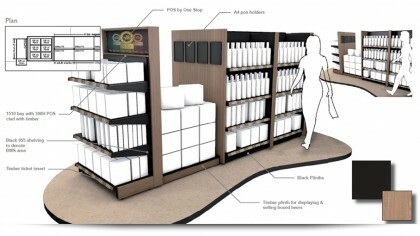 The concept store includes Promotional and Mobile Merchandising Units allow total merchandising freedom as they can be moved to any location within, or outside, the store. 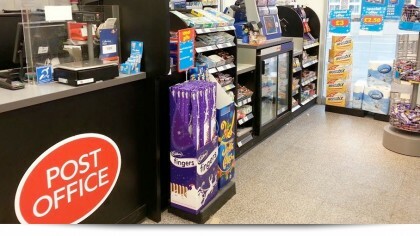 The store manager can be sure that the units are placed to best effect in locations where they will draw the customer’s attention to seasonal and special offer products. 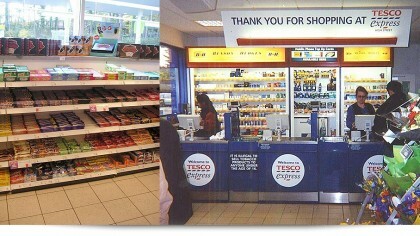 One Stop wanted the new stores to be immediately recognisable as offering a different retail experience. Shelving Solutions used different materials, such as timber cladding and paneling, and a more muted colour palette based around olive green and burgundy. 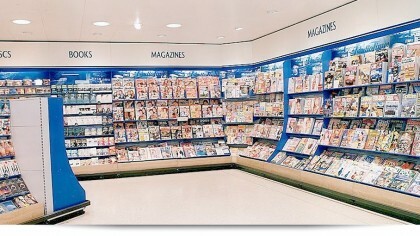 Shelving Solutions will continue to work with One Stop on further refinements to the Innovation concept store design as further stores are rolled out throughout the year. 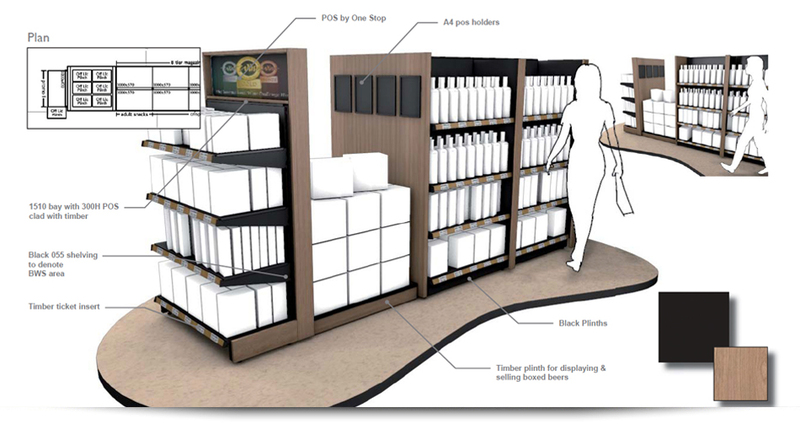 It is planning to use many of the elements Shelving Solutions created for the new concept stores, for example, the Produce shelving and display units, across its store network.